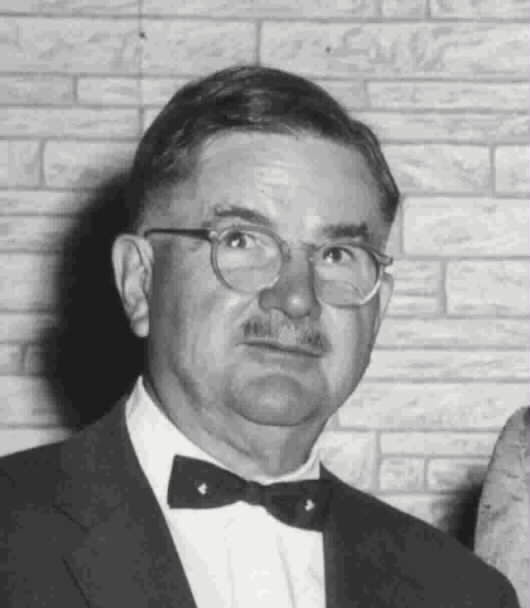 Colonel White was the first Chair of the IRE Florida West Coast Section Chartered in 1956. Before coming to Tampa he had retired from the Federal Civil Service in Washington DC., in the spring of 1956. He served during both World Wars. He was recalled to active duty in 1941. During W.W.II he rose to the rank of Colonel in the United States Air Force. He had been active with the Washington DC Section of the IRE and in coming to Tampa he took the lead in organizing the new section. At that time the closest section was in Miami. His Fellow bio reads: (note he was a fellow of both the AIEE and IRE). 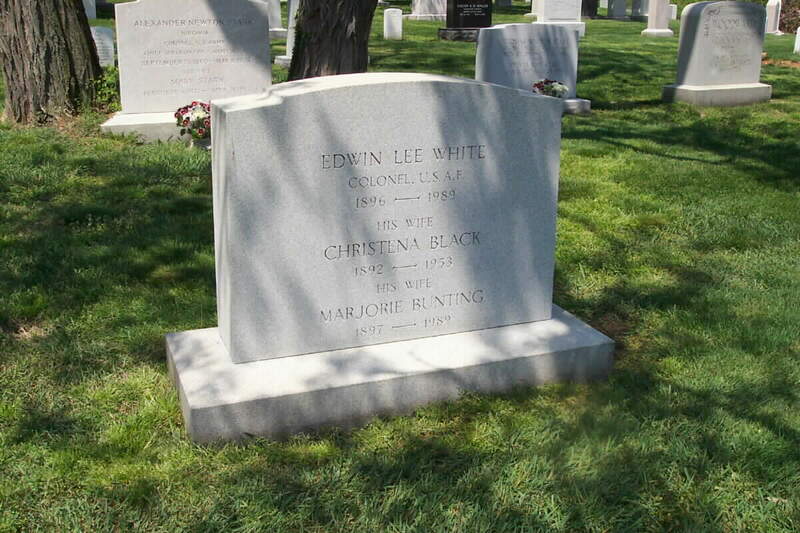 WHITE, EDWIN LEE, AIEE Fellow 1947, IRE Fellow 1955. Born: July 5, 1896, Valley City, ND. Degrees: A.B., 1922, M.S., 1925, George Washington University. IRE Fellow Award: "For his leadership in advancing the use of radio in the interest of safety and efficiency in industry." No citations were given to Fellows by the AIEE prior to 1952. Colonel White was born in Valley City, North Dakota in 1896. He attended various colleges and received his AB and MS degrees from George Washington University. After receiving his bachelor's degree from George Washington University in 1922, he joined the staff of the Naval Aircraft Radio Laboratory, which later became a part of the Naval Research Laboratory at Anacostia. From there he went to Hawaii for a three-year stint as an administrative radio engineer with the Signal Corps. He returned to join the Federal Radio Commission's staff as a senior engineer in their newly created engineering department. He remained with that organization and its successor, the Federal Communications Commission, until his retirement in 1955 as chief of the Safety and Special Radio Services Bureau, having taken time out to serve in the Air Force during World War II as a colonel. Since his retirement from the FCC and the Air Force he has done consulting engineering and teaching. 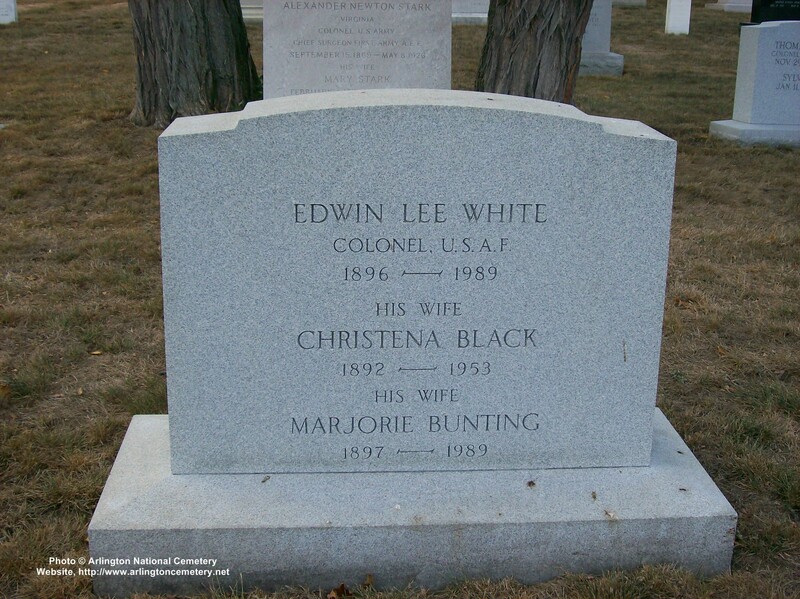 Colonel White is buried in Arlington National Cemetery, next to Frank White, Colonel, United States Army, who is presumably his father.